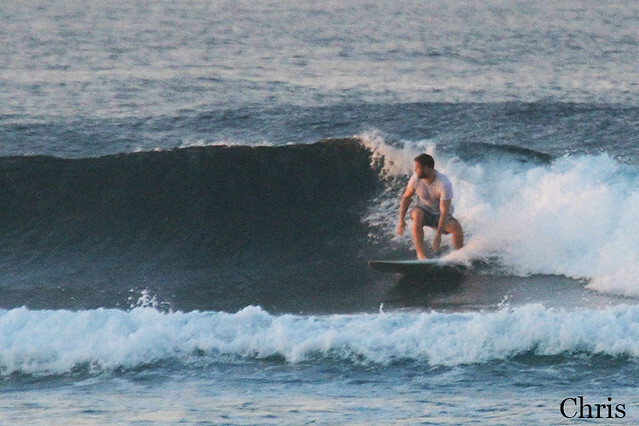 Another day, another great surfing session. 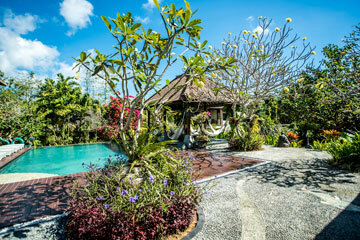 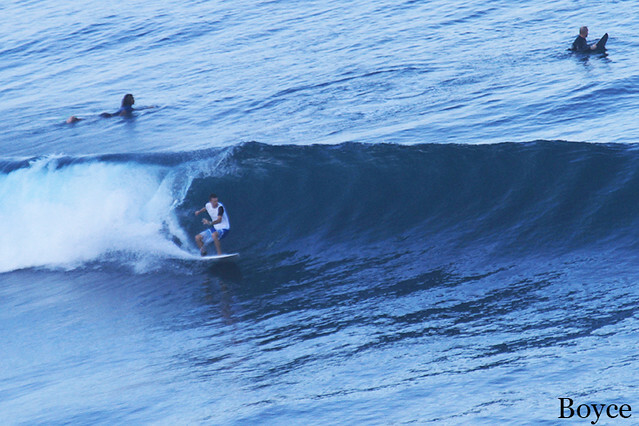 This morning both of our advanced and intermediate groups headed to Dreamland for surf guiding and surf lessons. 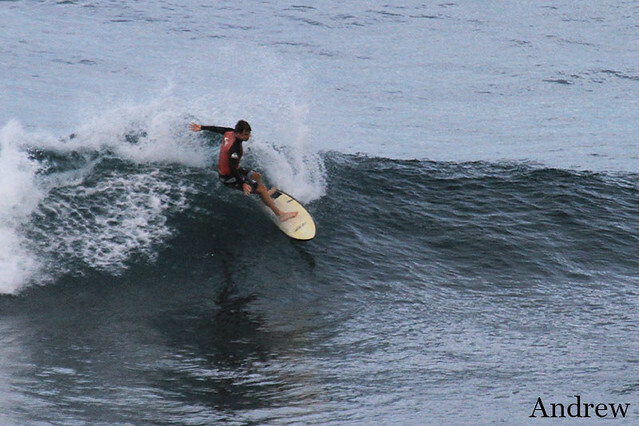 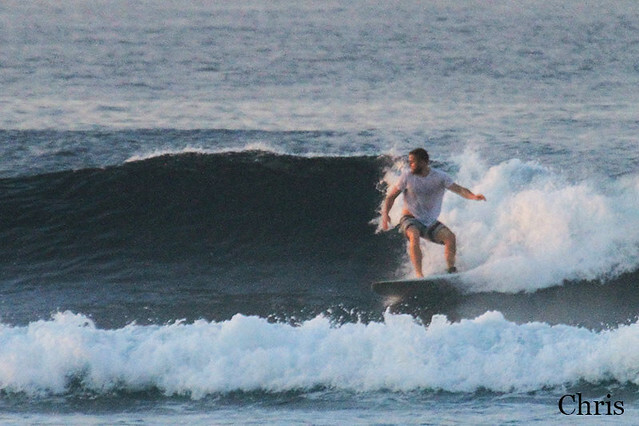 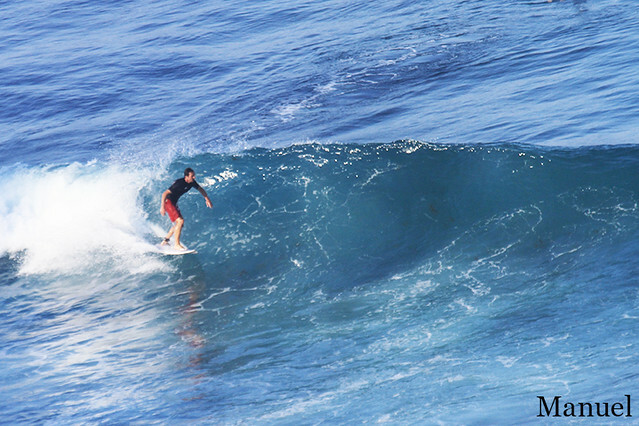 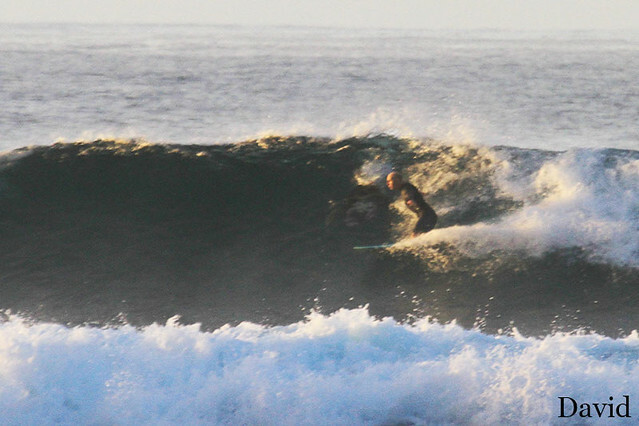 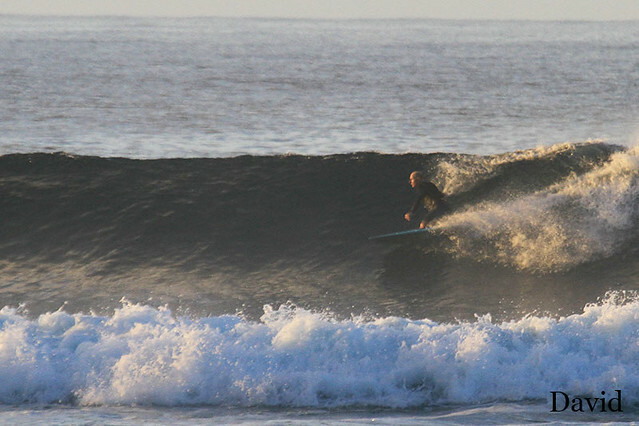 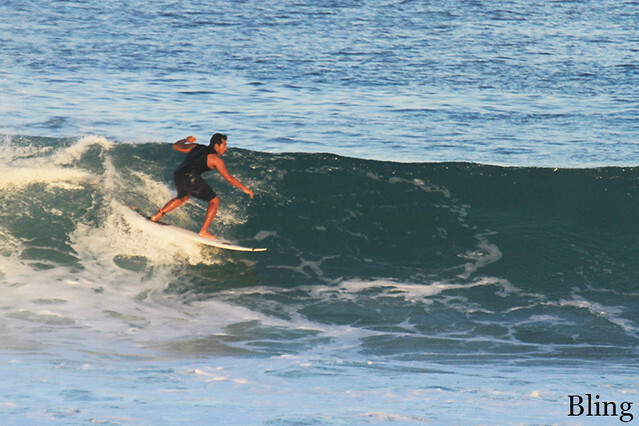 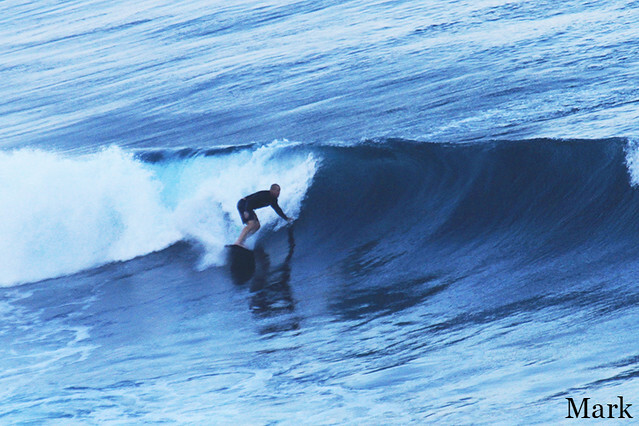 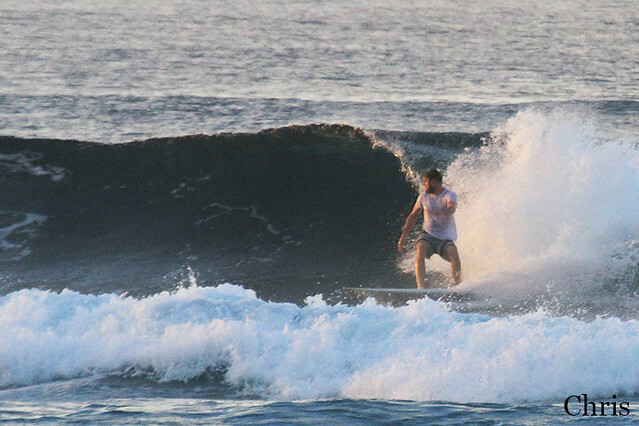 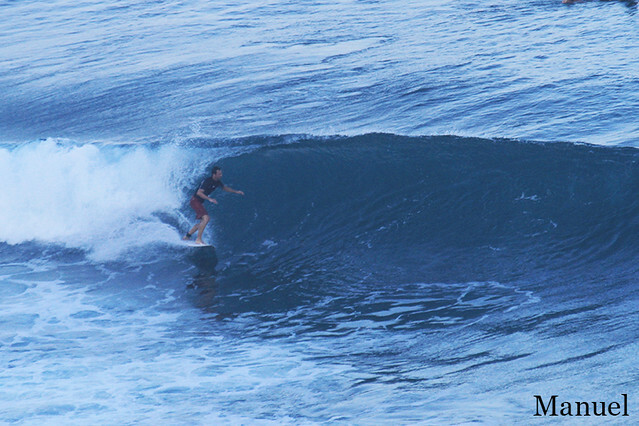 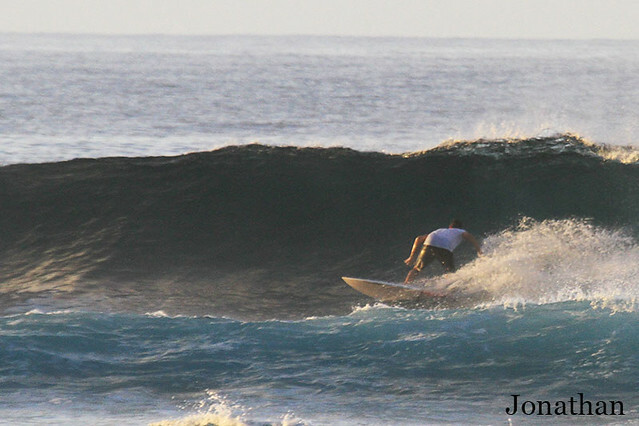 Swell is smaller than yesterday and conditions are clean with fresh offshore wind. 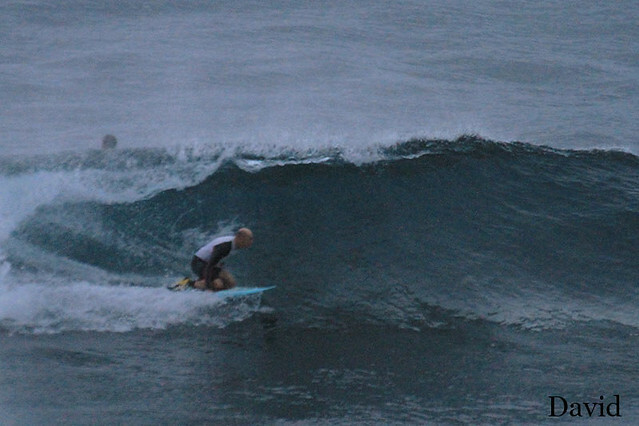 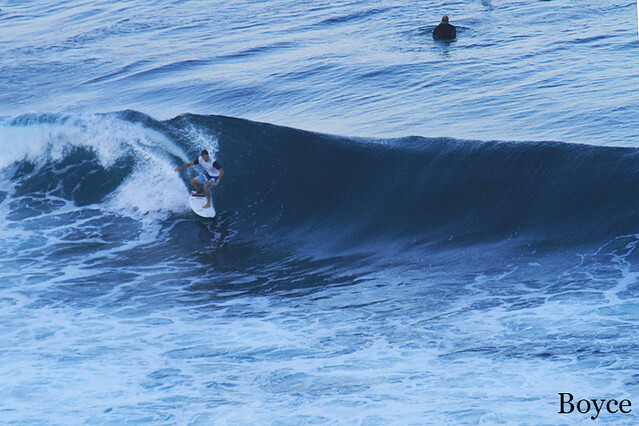 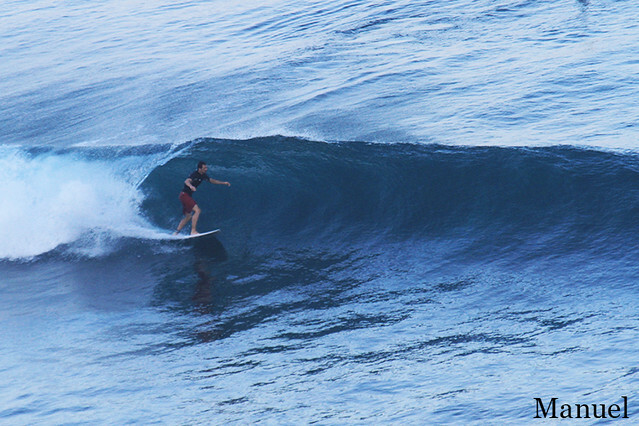 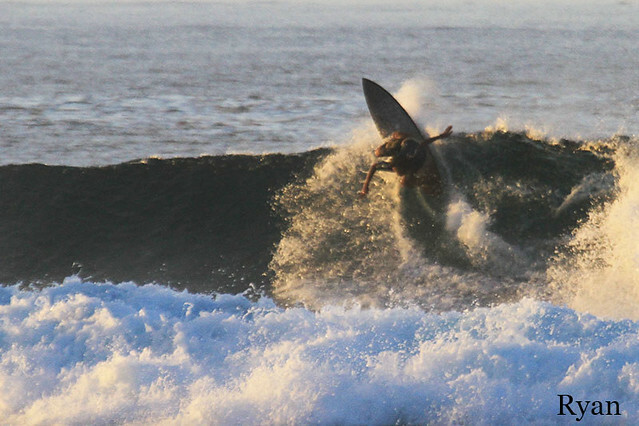 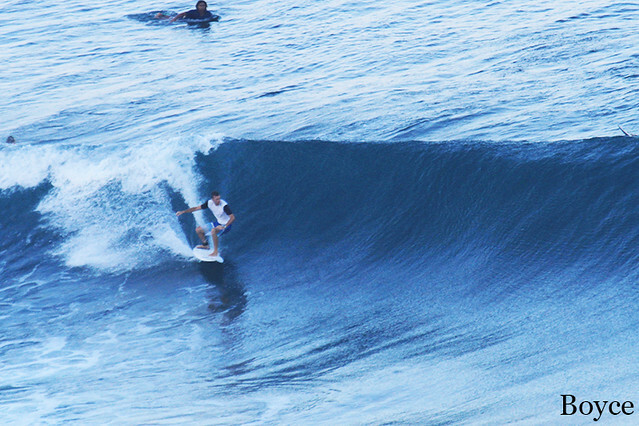 The waves are shoulder high to head high or overhead high on sets. 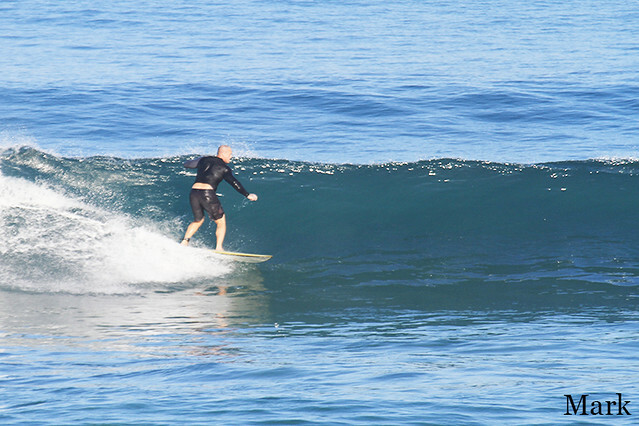 Perfect opportunity for advanced group to practice different surf maneuvers. 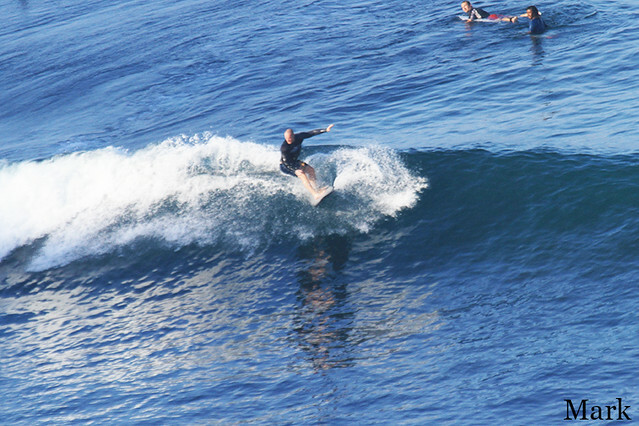 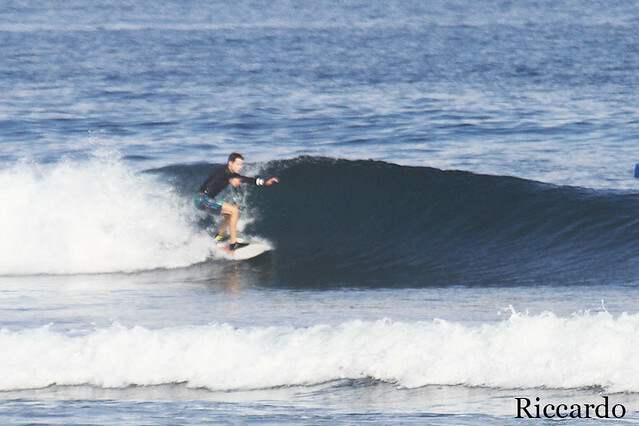 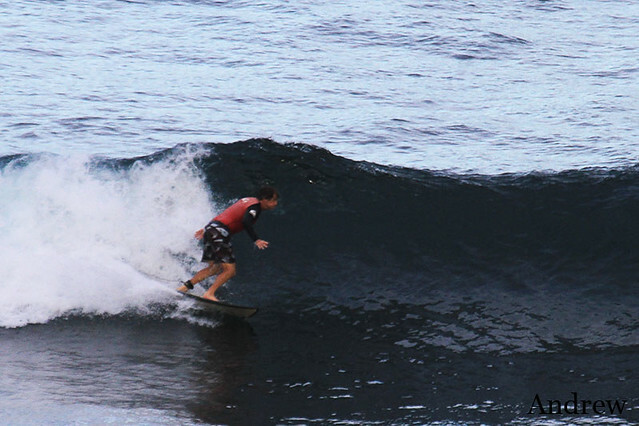 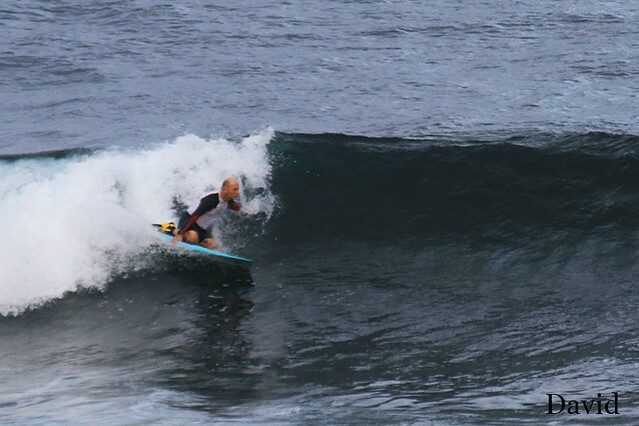 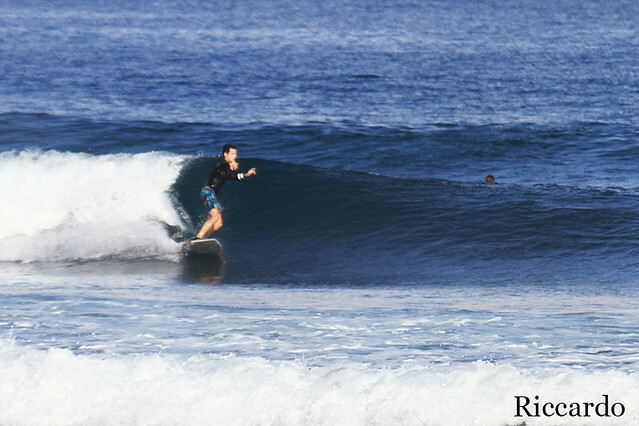 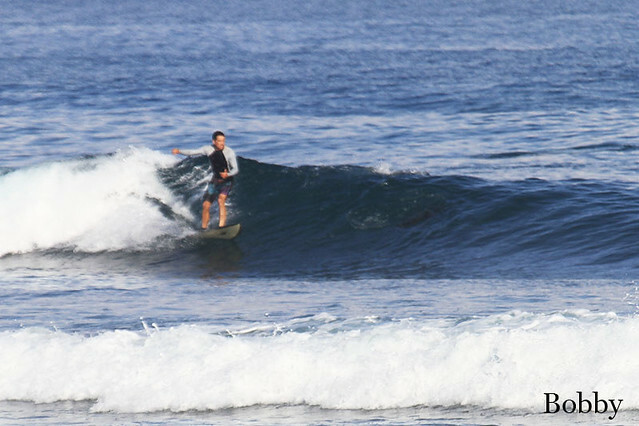 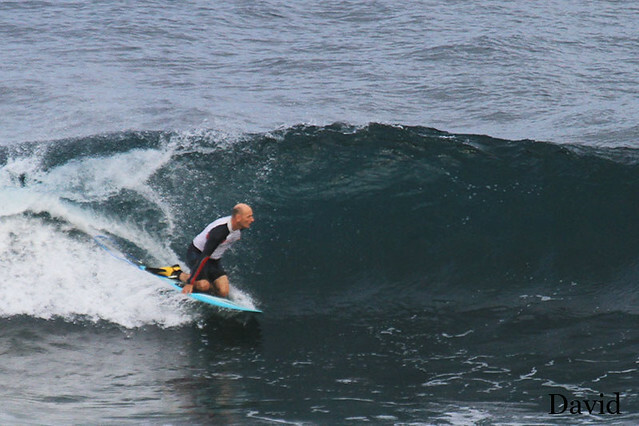 Our intermediate learners were trying to keep up with more experienced surfers and did their best during surf lessons. 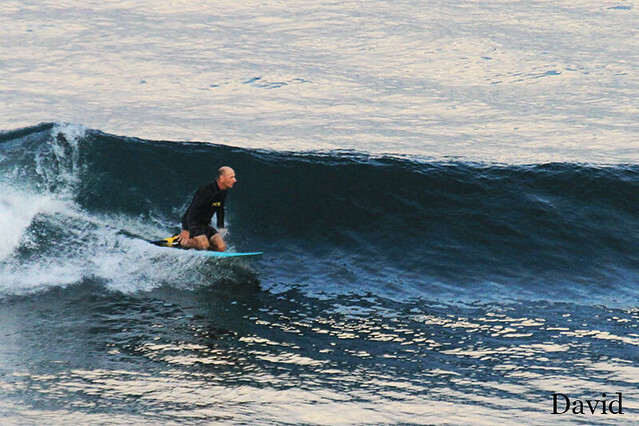 Looks like our advanced group can expect newcomers soon.